Right here in Portland. This forum needs some posts. We purchased a 240 back in November and have been working to fixing it up. Just replaced the timing belt that broke a few weeks back. Anyway if there is some people that have 240's that want to share ideas that would be cool. I am from olympia, i just bought my first volvo, a 87 740 5 speed turbo wagon. 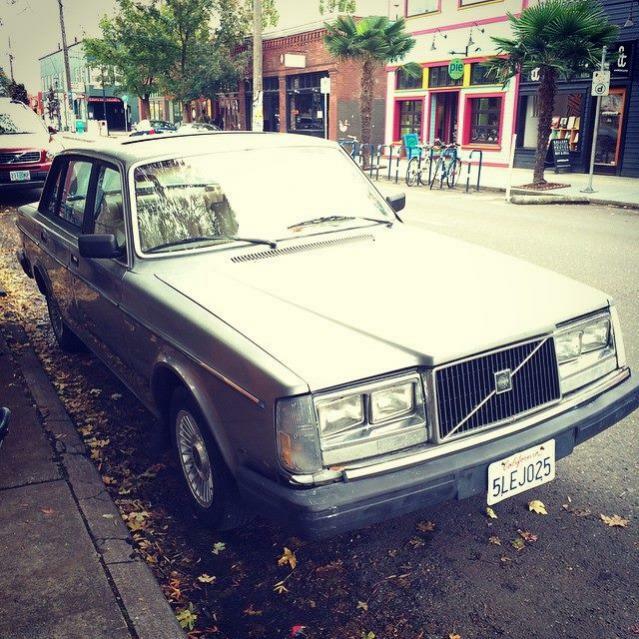 just bought an '83 240, and I live in Portland. So far so good! looks a bit rough, but runs great. Looks super clean. Good luck! There happens to be a couple of places in Portland that specialize in Volvo parts if you need them quickly. Also the wrecking yards are a great place to pick up parts.